Norwegian pianist Leif Ove Andsnes and his Canadian duo partner Marc-André Hamelin performed at the piano(s) at Benaroya Hall on April 24. It can be a solitary world for the concert pianist, with solo recitals filling up a significant portion of their concert calendar. That’s why so many pianists love chamber music and create chamber-music festivals. But it’s more unusual to encounter a pair of top-flight international piano soloists who record and tour as a duo, for which the repertoire is enticing but not particularly extensive. Both artists are at the top of their field; Andsnes is probably more famous for his lyrical musicianship and Hamelin for his technical finesse, and together they make an imposingly unified team. 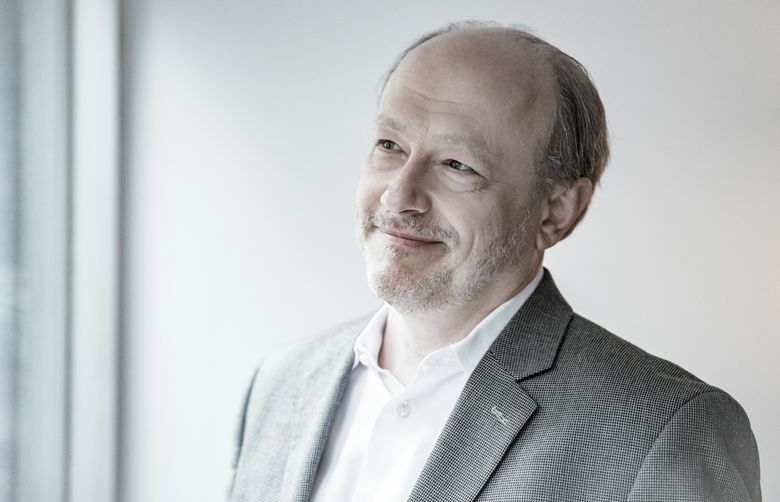 Their remarkable performance Monday evening under auspices of the Seattle Symphony proved that the two pianists can sound like a single keyboard orchestra while still preserving their distinctive individual voices. It was an intense program for the listeners as well as the performers, dominated by the angular, propulsive scores of Stravinsky: the Concerto for Two Pianos, the great “Rite of Spring” and two encores (the colorful “Madrid,” from “Four Etudes,” and the jaunty “Circus Polka”). There was some minor audience confusion when the program mistakenly indicated that intermission would take place before the Debussy “En blanc et noir,” and several concertgoers had to nip smartly back to their seats when the dulcet impressionist sounds began to rise from the keyboards. The two pianos were placed nose-to-nose so that the raised lid of one seemed to reflect the merged sound of both instruments. The two pianists traded places at intermission, with Andsnes playing the “Piano 1” part in the first half, and Hamelin in the second. The two of them know how to blend, and have clearly thought through the niceties of every phrase. 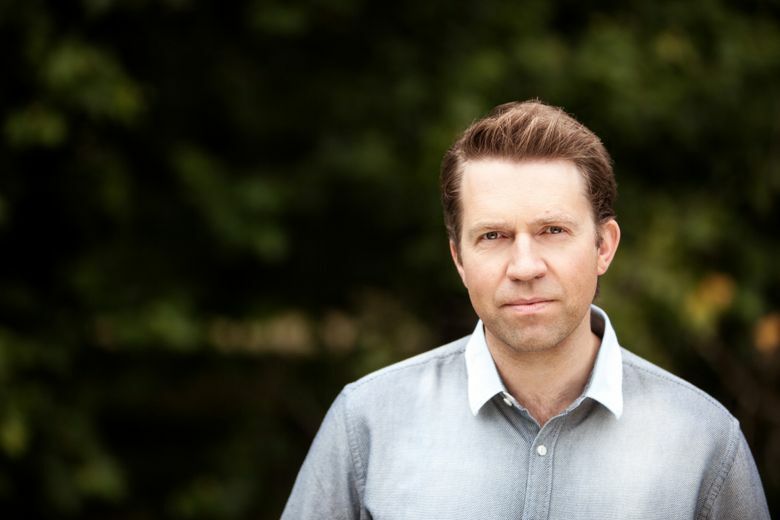 While it was sometimes difficult to tell the two sounds apart, usually there was no mistaking Andsnes’ lyrical melodic line or the polish and finesse of Hamelin’s perfectly even passagework and trills. Their first piece, a brief and seldom-heard Mozart “Larghetto and Allegro in E-Flat Major,” emerged with cheerful serenity. Stravinsky’s propulsive Concerto for Two Pianos presented a more thorny universe with formidably difficult passages and a questing second movement that was particularly well done. The three-movement Debussy presented a different sonic universe: beautiful layers of impressionist colors that give way to a more martial, unquiet evocation of World War I (underlain by hints of bugle calls and quotations from the Lutheran hymn “A Mighty Fortress is Our God”). The duo’s conclusion, “The Rite of Spring,” was a knockout: the simplicity of the two introductory sections, the elemental power of the explosive accents, and the rhythmic excitement of two keyboard superpowers bringing this great score to vivid life.